Popular American cryptocurrency exchange, Coinbase has found a solution to the growing problem of transactions being stuck due to fee rate hikes and Bitcoin network congestions. Bitcoin transactions are similar to auctions with a fee-based structure for miners to include transactions on the network. Thus the highest fees are most preferred with less fees taking time to confirm. This scenario occurs even if the Bitcoin transaction with low fees is sent much before the one with the higher fees leading to stuck transactions until the network decongests and fee rates dropped. Coinbase’s CPFP solution incentivises the miners even if the fees are low. Each transaction on the shared ledger is considered a ‘child’ of the parent, and so CPFP calls for computing the transaction fees of a set of transactions simultaneously so that it is confirmed together. Thus the ‘child’ can be approved alongside the other transactions even if the fees are low. With the new feature, Coinbase will be able to speed up cryptocurrency transactions, with thousands of users saving a lot of time on transactions. As a result, more transactions will take place leading to a positive stand for cryptocurrencies. Coinbase also stated that it would pay for the fees on child transactions that are stuck for more than four blocks, which portrays the credibility of the new feature and Coinbase’s confidence in it. Coinbase is proving to innovate every step of the way, with an opportunity of becoming one of America’s most valued startup. 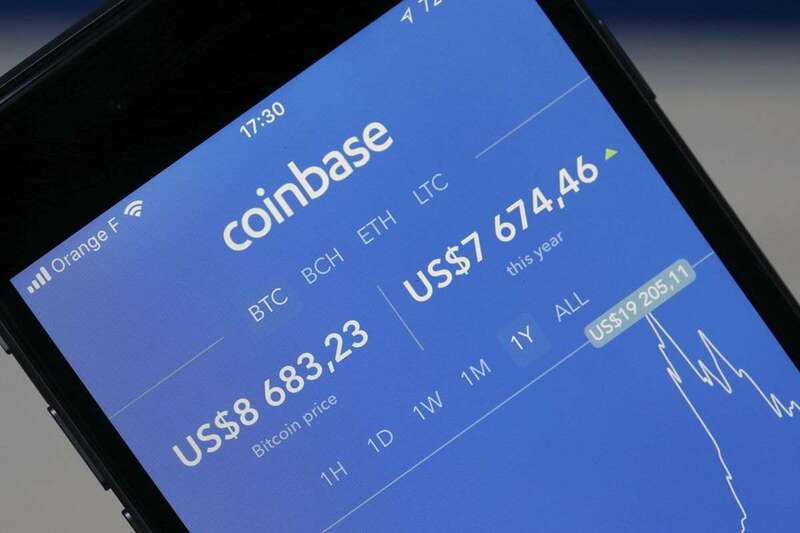 Reports state noted investment firm Tiger Globe is injecting capital to Coinbase which take the value of Coinbase up to a whopping $8 billion.